Fave lips and tips from Guerlain Meteorites Blossom Spring 2014 Collection - Stardust - with swatches! 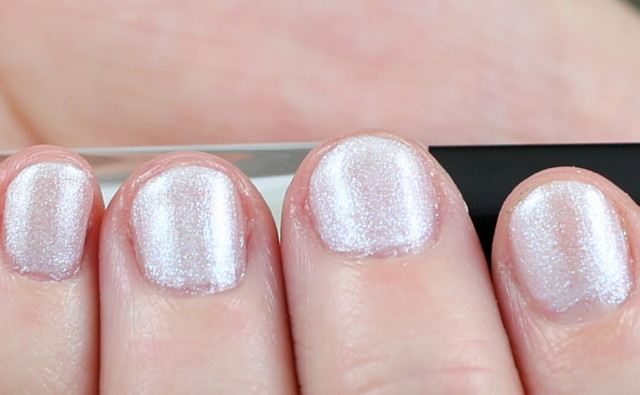 The Guerlain Meteorites Blossom Spring 2014 Collection has a couple of can be used to glow on their own or added as a top coat to add facets to a base colour. 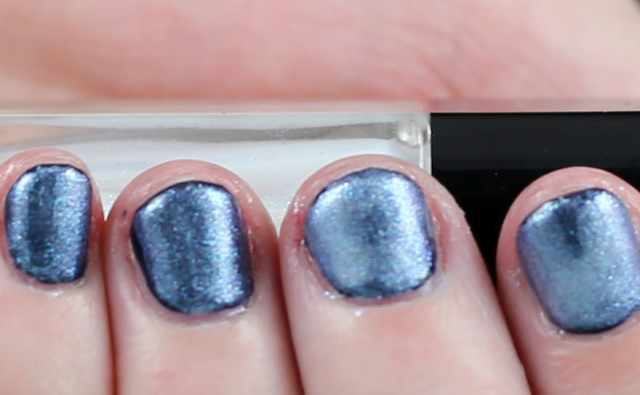 turns it a frosty blue with tons of shimmer! tones down the colour and gives it beautiful shimmer - all those lipsticks in your drawer that you have been avoiding because they are too dark/bright can be reborn!